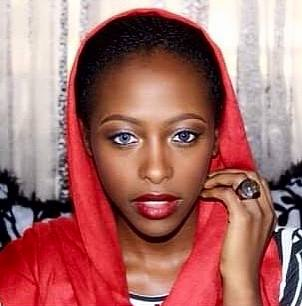 ABUJA – THE former Minister of Finance, Mrs Nenadi Usman and her family have dragged the Nigeria Police Force, to court over last Saturday’s night brutal killing of their daughter, Ms Anita Akapson, by a police personnel,in Gwarimpa area of Abuja. The family, at a press conference, Tuesday, in Abuja, by their lawyer, Barrister Kayode Ajulo, of Castel of Law Chambers, said their action was to demand for justice and identity of the killer-officer, whom they accused the police of shielding from public glare. Besides, the bereaved family demanded immediate comprehensive reform of the Nigeria Police Force, saying the present mode of operations of the Force was not for the protection of lives and property as it was established for. “For a transparent judicial process, the police authorities ought to make the identities of the policemen known so as to avoid a situation where they will ‘miraculously’ escape from detention, ”they added. We also demand for an independent prosecutor to handle the prosecution of the officers. “History has shown that the Police can go to any length to protect their own, and this may not be different because till date, nothing substantial has been done in the prosecution of the officer that killed Ms. Linda Angela Igwetu, the NYSC member that was killed in July this year. “We urge that this matter should not be swept under the carpet because as a family we are willing to go to any length to get justice for our daughter, ”the family added in their prepared text read by their legal representative. “One had thought that with the Reform SARS advocacy, the police authorities will wake up to their responsibilities of making the force professionally responsible, but this is yet to be the case. “We demand of the IGP to ensure that this matter is dealt with expeditiously as any attempt to pervert the course of justice will be vigorously resisted, ”they insisted. The text read by the family’s counsel, read further:”We have called this press conference to give clarity of issue on the killing the Nigerian Police and to demand for not only justice, but a comprehensive reform of the Police Force in our country. “As you are all aware, on the night of Saturday, the 13th day of October, 2018 four persons driving a Mazda car, trailed, targeted, intercepted, brushed and blocked the vehicle being driven by the late Anita after which one of the occupants of the vehicle came out to shoot at the rear tyre of her vehicle and shot her at close range. “This fellow who was later identified as a Superintendent of Police shot into the air to disperse crowd, but when his bullet got expended, he immediately brought out his identity card to identify himself as a Police officer. “Late Anita, a 31 year old lady who recently returned from the United Kingdom on the completion of her studies to render her services to her country, died the same night at Gwarimpa Hospital due to injuries sustained from the gunshot. “It is important that we do not obscure the heinous crime by putting to fore that the deceased is a daughter of Mrs. Nenadi Usman, former Minister of Finance, rather, the spotlight should be centered on the fact that it has become a near-norm by those paid to protect Nigerians to kill them at the slightest opportunity. “This is tragic and also frightening. 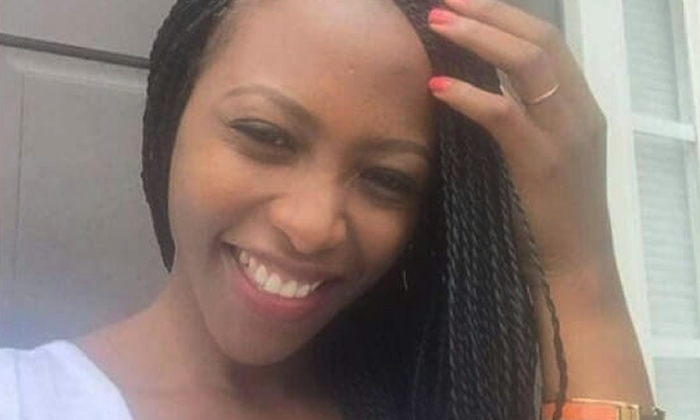 “What this means is that we are all not safe because officers of the Nigerian police can murder any one of us, our relatives and friends at the slightest pretext that there was an altercation even when there was none as in the case of Ms. Anita Akapson.